Specialist Accountants for Opticians - Free Consultation! 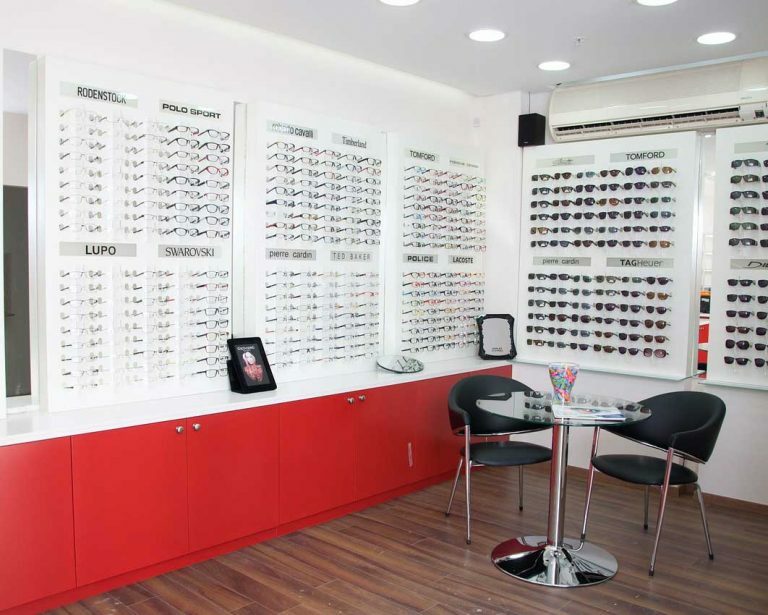 At Cottons, we understand the particular needs and requirements of Opticians and Locum Optometrists. We understand that this area of the healthcare profession requires a bespoke, forward-thinking approach for accounting, advisory and compliance requirements. 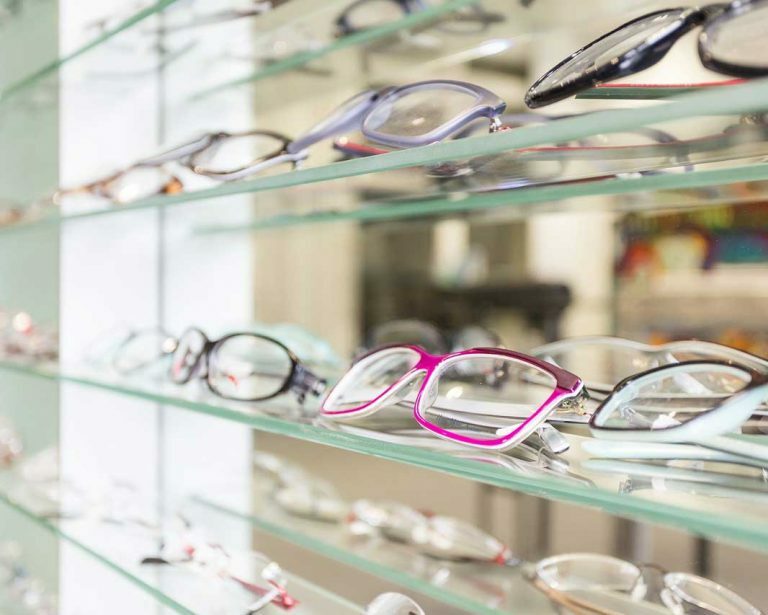 Our team have many years of experience and expertise in assisting the opticians for all their accountancy needs. 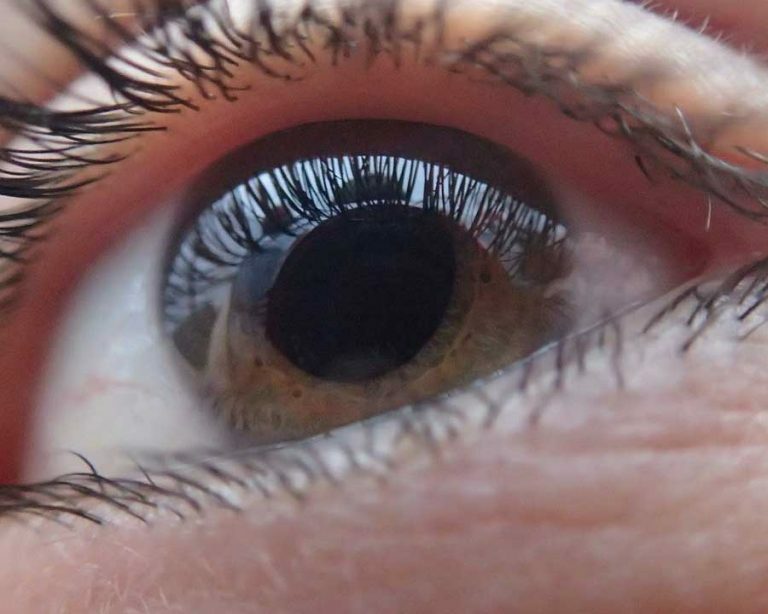 Many Optometrists work as locums at some stage in their career. This type of work often mixes salaried and self-employed work and therefore those accounts may present their own set of challenges. Our experience allows us to provide locums with a wealth of advice ranging from tax and National Insurance obligations to providing guidance and assisting those looking to form a limited company to offer their services. 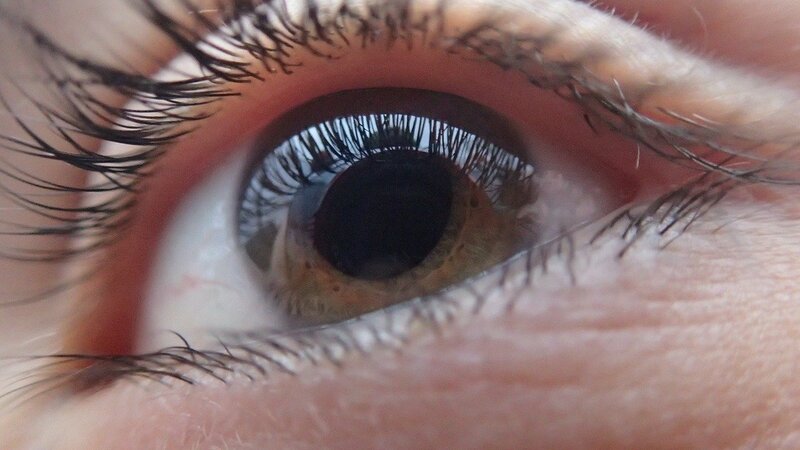 Cottons are able to provide guidance for both established Locum Optometrists and those looking to start.